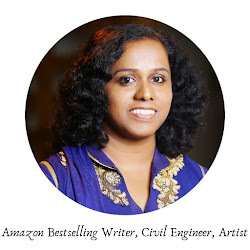 Today I have Devika Fernando on my blog to reveal the blurb and cover of her new book. Over to you for the details, Devika Fernando. 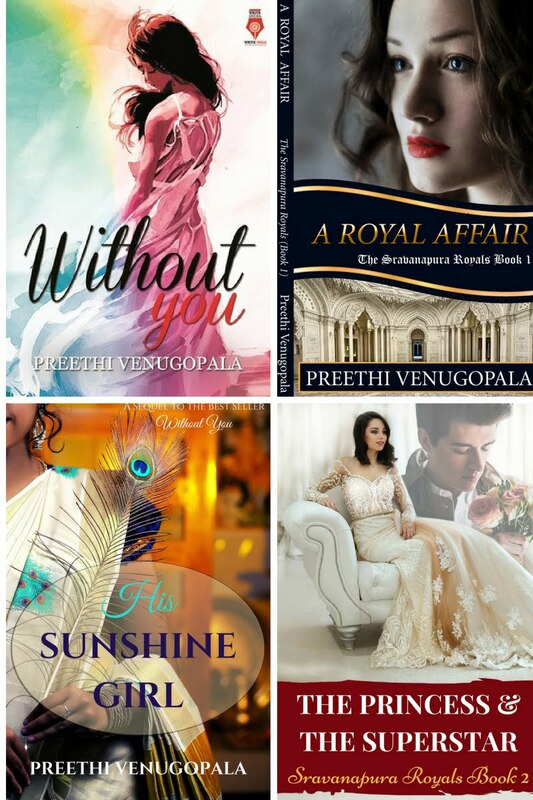 Ever since I started writing royal romances, I wanted to set one of the stories in India. Now I’ve made this dream come true. “The Indian Prince’s Scandalous Bride” is the 4th book in the Romancing the Royals series, and I can’t wait to share it with you all. Here’s the cover and blurb. The book is due for release next month. Wedding planner Ashley Davies has left England behind to organize a royal wedding in India. She’s expected a cultural shock and lots of unforgettable memories – but never in a million years would she have thought she’d fall in love. When the mysterious and irresistible Vivaan turns out to be none other than an Indian prince, it’s time for her to make a decision: risk everything for the sake of what feels like so much more than a holiday fling, or resist their forbidden attraction and save her job as well as her heart? Prince Vivaan of Yogeshpur certainly doesn’t want to get involved in the organization of his brother’s grand wedding, but then a free-spirited and smart redhead from England captures his interest. Suddenly he finds himself eager to get to know a woman who would never receive his mother’s royal seal of approval. Should he give in to his feelings or stay away from the ‘scandalous’ wedding planner? Have you read the other books in the series yet? The first three novels are each set in a fictitious kingdom as well as in a real country such as Maldives and Germany. 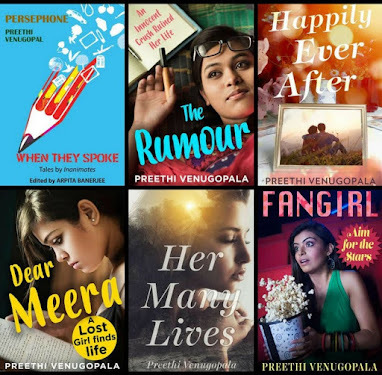 They are sweet contemporary romances and can be read as stand-alones with happy endings. Click on the links to find out more. Book 1 is a free download in most countries!